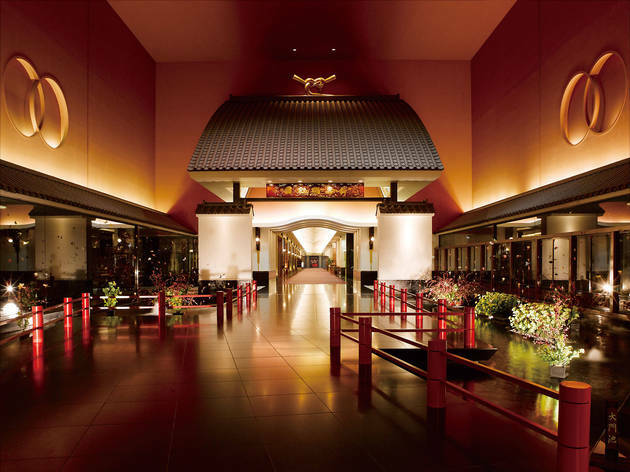 Built in 1935 and known as the Showa Era’s ‘Palace of the Dragon God,’ Meguro Gajoen was the first wedding complex to be built in Japan. 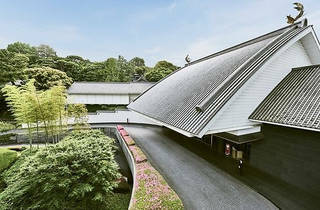 Housing the Hyakudan Kaidan (100 steps staircase), it is a Registered Tangible Cultural Asset. 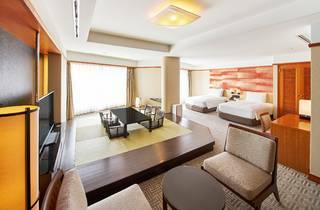 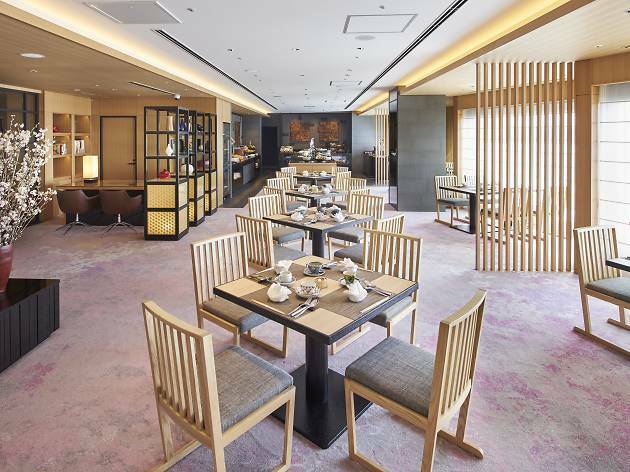 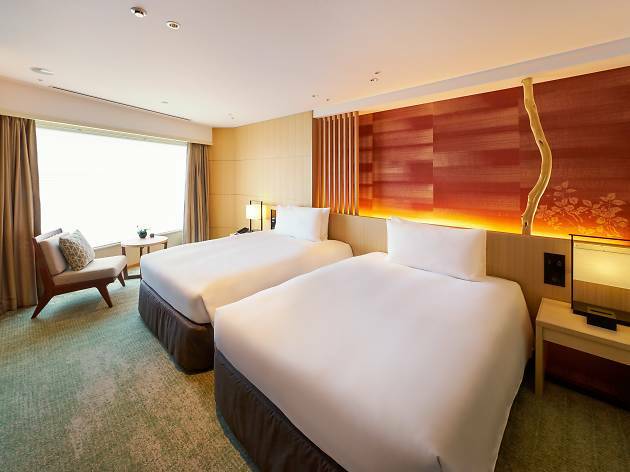 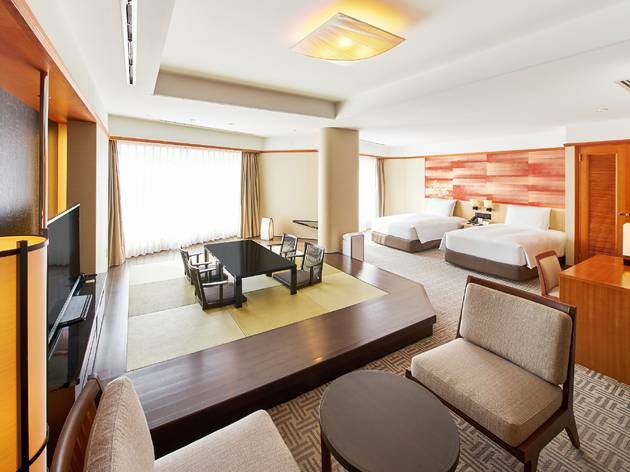 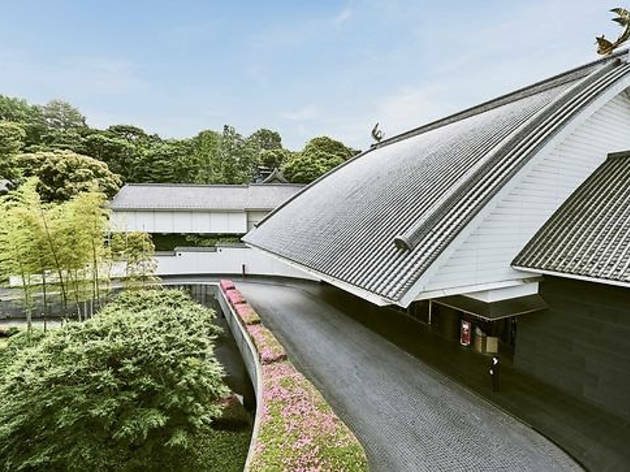 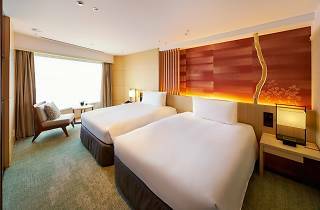 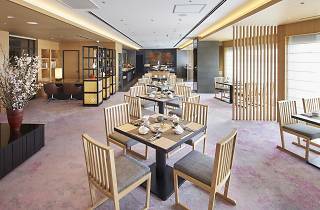 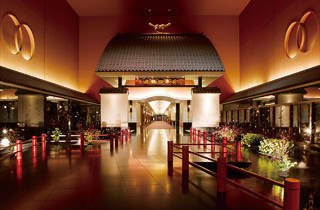 Having undergone an extensive restoration and a name change to Hotel Gajoen Tokyo in spring 2017, the elaborately designed hotel and restaurants stay open year-round to host both weddings and travellers.